SOIL builds a depot to streamline operations in northern Haiti. 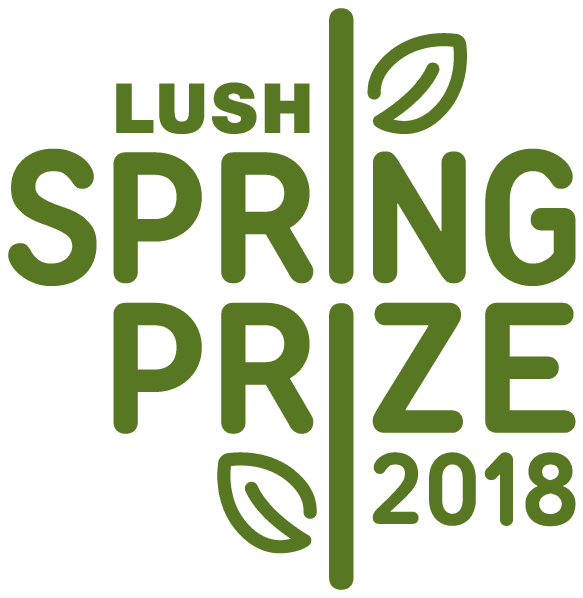 In recognition of our impactful environmental and economic regeneration work, SOIL wins the 2018 Lush Spring Prize. SOIL hits a new milestone, treating over 100,000 containers of waste throughout the fiscal year. The UN’s Momentum for Change award is given to SOIL, honoring the groundbreaking climate solution that we’re developing in Haiti. 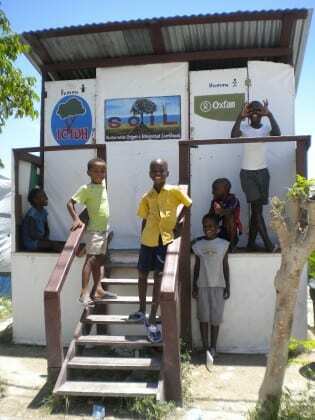 Children in the Nazon community of Port-au-Prince on the steps of a SOIL emergency toilet. 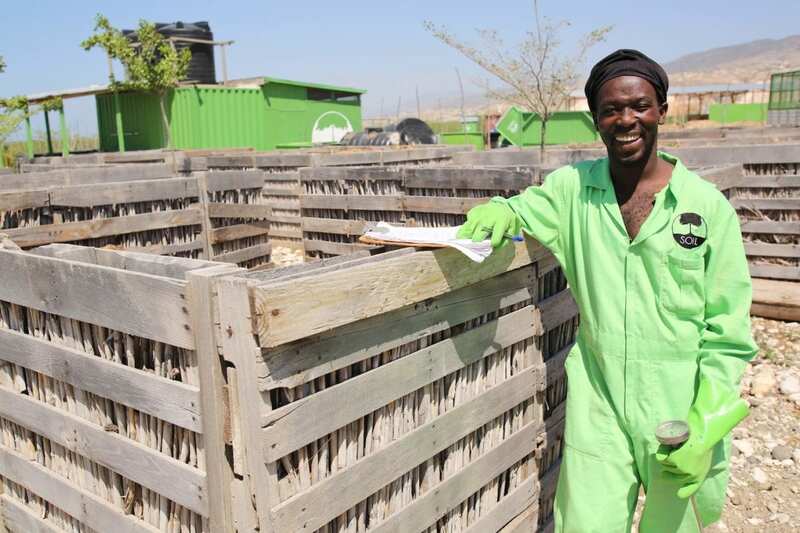 SOIL’s household sanitation social business, EkoLakay, has received international recognition for being an affordable, sustainable solution to the urban sanitation crisis. 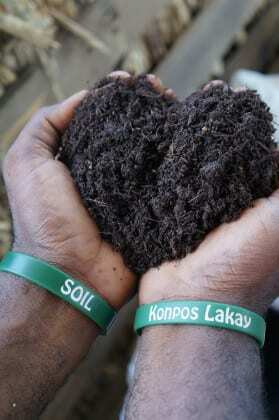 SOIL’s rich, organic compost is rebuilding Haiti’s soil. 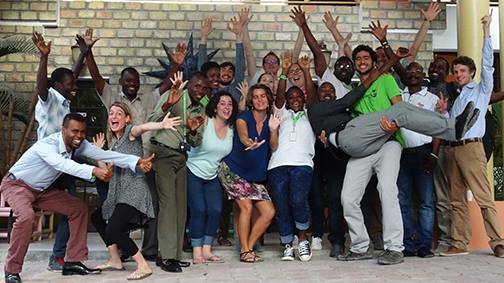 SOIL’s growing staff is united by a passion for promoting dignity, health, and sustainable development in Haiti. 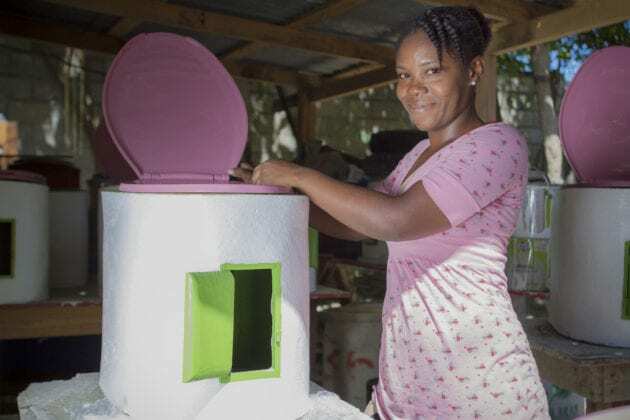 SOIL’s container-based toilets were intentionally designed to be resilient to droughts and flooding. SOIL’s full-cycle sanitation service is one few global interventions that complies with the updated SDG for sanitation. 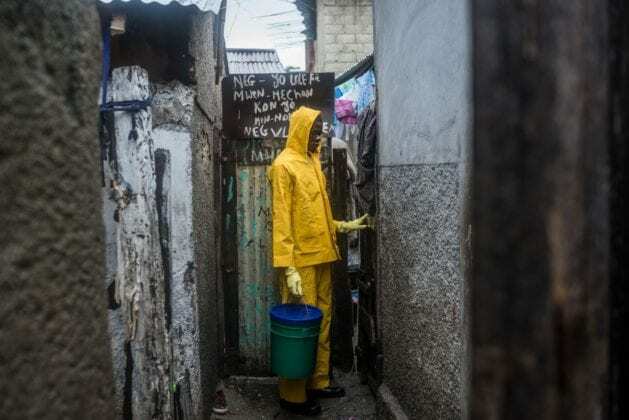 By treating 100% of waste from SOIL’s household toilets, we’re reducing the spread of diseases like cholera and typhoid. More than three million people in Haiti lack access to improved sanitation. Follow along as we work to change this story.